We usually don’t give waivers, but there is a way to get one. Our judges watch, read, give notes and spend time with submissions. Festival pay them for the time spent. Part of your fee cover judges expenses. Let's do a trade. Use your social media. 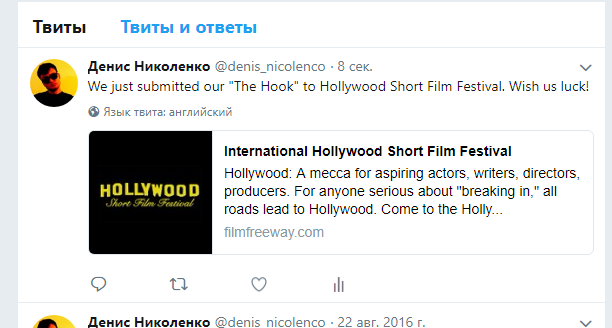 Post this sentence along with a link to filmfreeway: "We just submitted our (title of your work) to Hollywood Short Film Festival. Wish us luck! https://filmfreeway.com/festival/HollywoodShortFilmFestival"
Send links or screenshots to all (or at least 4) posts, we’ll send you a FREE waiver. If you post it on Facebook only, we’ll give you 25% OFF discount.